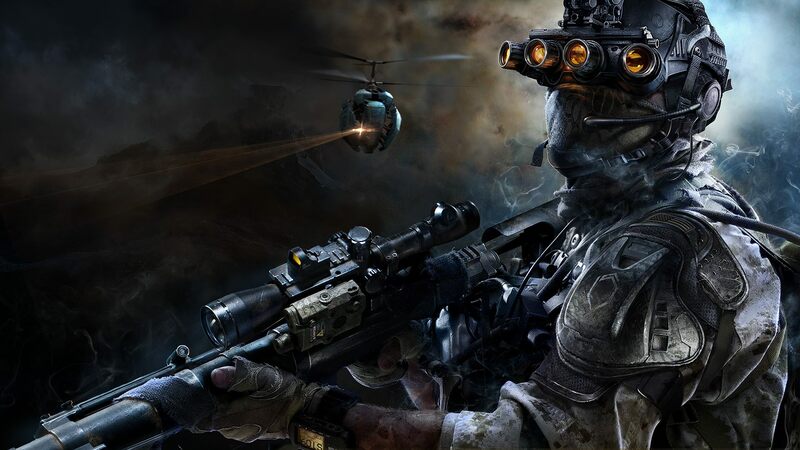 Sniper: Ghost Warrior 3 was announced back in 2014 with a release window of the first half of 2016. CI Games announced today that the date has been pushed back to January 2017. Sniper: Ghost Warrior 3 will launch for PC, PS4, and Xbox One on January 27, 2017.